Fern Cottage is a two bedroom self catering holiday cottage in the friendly village of Killin, Perthshire. Located nearby the Falls of Dochart, and the Old Watermill. 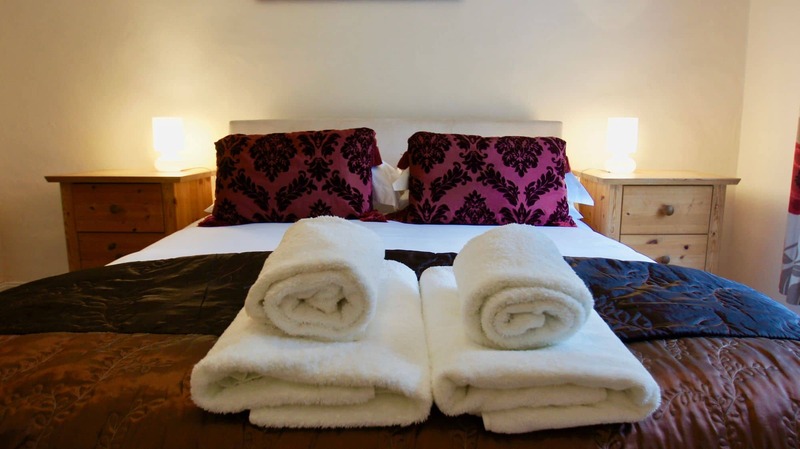 The accommodation is Ideal for families with a double and twin bedroom room, plus a shared bathroom. 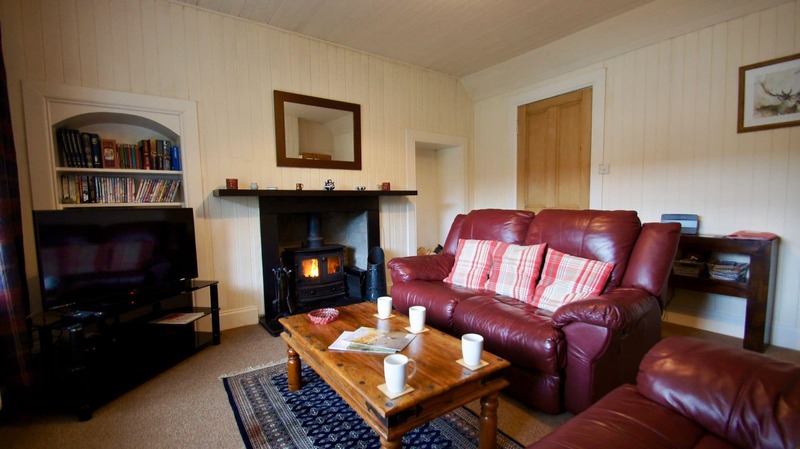 The lounge with log-burning stove is great during the winter months, there is also oil fired central heating. 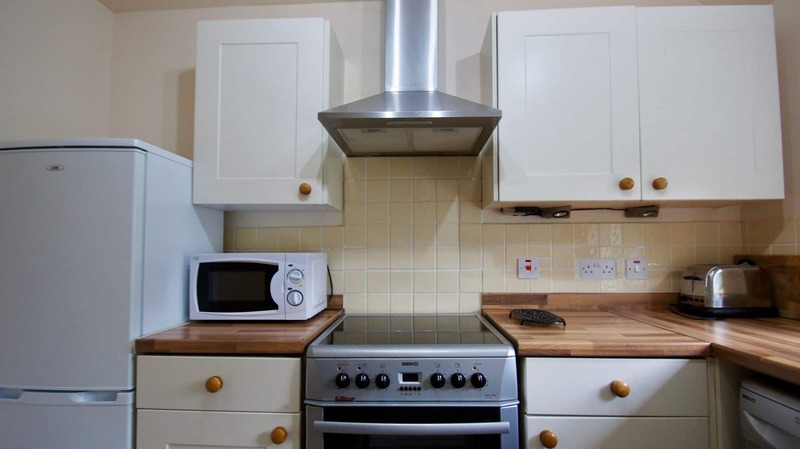 The kitchen is fully equipped and there is a separate dining room with views towards the River Dochart. WiFi is available throughout. The garage is ideal for storing cycles or drying of wet coats. There are a good variety of eating places in the village of Killin as well as a co-op, antique shop, hairdresser, chemist and an outdoor shop where you can find fishing permits and hire canoes for use on Loch Tay or buy maps for local walks or bagging the local Munro Ben Lawers. Cyclists can take advantage of the National Cycle Network that passes through the village with great views from Glen Ogle. 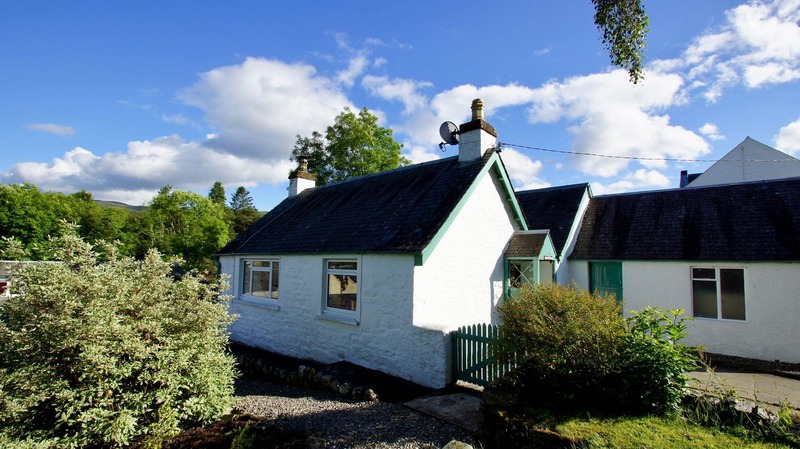 Fern Cottage makes a great base for touring the historic sites, enjoying the outdoor activities on offer and exploring the Highlands of Scotland. 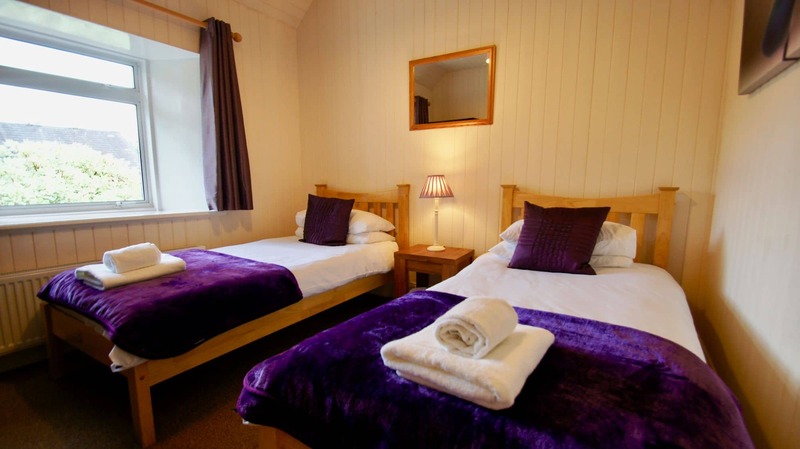 There is a comfortable lounge with television, DVD player games and books, the cosy log-fire is great in the winter months with logs provided free of charge. For Storage of cycles and drying of outdoor clothes. There is also a small pool table and table football. The garage can only be accessed by a side door. Guests are only a short walk from local restaurants and shops, including a small supermarket and outdoor shop selling maps for walkers and offering activities for all. Popular sights such as the famous Falls of Dochart, the Old Watermill (now displaying local crafts) are a short distance away. The annual Killin Highland Games, Agricultural Show and Music festival are great events attracting visitors from around the world. You can access the Route 7 National Cycle Network nearby, leading down Glen Ogle to Balquhidder and beyond. There is a local 9-hole golf course in the village where visitors are made welcome. The area is popular with hill walkers, who can reach over 20 Munros in a 20 mile radius. Ben Lawers, Ben More, Ben Vorlich are all a short distance away from Killin. Loch Tay is a short drive away, where you can enjoy organised fishing trips and sailing.